Our sponsors provide the products, services and funding that make this race possible and exciting. Please take a moment to learn about them and why they support the WMMBA and our local trials. Volunteers help make the race possible for athletes to compete in an organized, fun and safe manner. Please take a moment to learn about our volunteers do and how you can help. The WMMBA works with the Michigan DNR to build and maintain the Deep Lake Trail system and other local trails, in a sustainable manner and to educate users on proper trail use that is environmentally sound and socially responsible. They maintain the trail year round and get it in great shape for the race. It's a perfect example of how the proceeds from the Yankee Springs Time Trial are used. 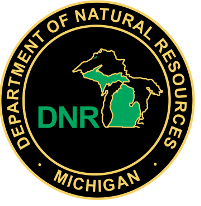 The Michigan Department of Natural Resources is committed to the conservation, protection, management, use and enjoyment of the state's natural and cultural resources. 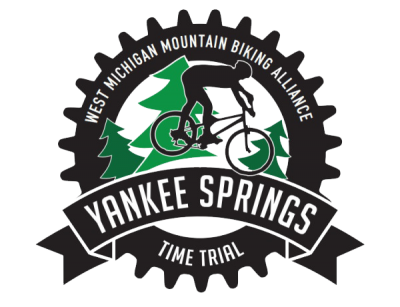 Their management of the Yankee Springs Recreation Area and work with the WMMBA make the Deep Lake Trails and The Yankee Springs Time Trial possible.